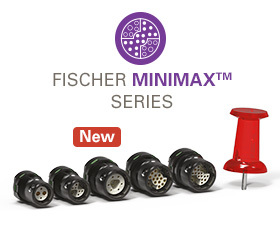 For more than 60 years, the people of Fischer Connectors have been reimagining connectivity together with our customers. Every day, over 500 employees in 10 countries work to create innovative connectivity solutions that help design engineers around the world turn ambitious ideas into success stories. From the first push-pull connector in 1954 to our current range of five product series, we draw on our history of innovation to help shape the solutions of the future. Over the past six decades, we’ve evolved from a provider of connectors to a global partner in connectivity. Our breakthrough technologies, tailored solutions and collaborative customer service have helped us become known worldwide as the reliable expert. We partner with customers in a wide variety of industries, from defense, medical and robotics to energy, instrumentation, industrial, and other markets requiring high-performance solutions, solving connectivity challenges to co-create reliable, high-performance devices and wearables. Our global headquarters are in Saint-Prex, Switzerland, along with our R&D center and modern manufacturing facilities. We also have cable assembly sites in EMEA, the United States and Asia, eight local subsidiaries and a wide network of distributors and agents all over the world. 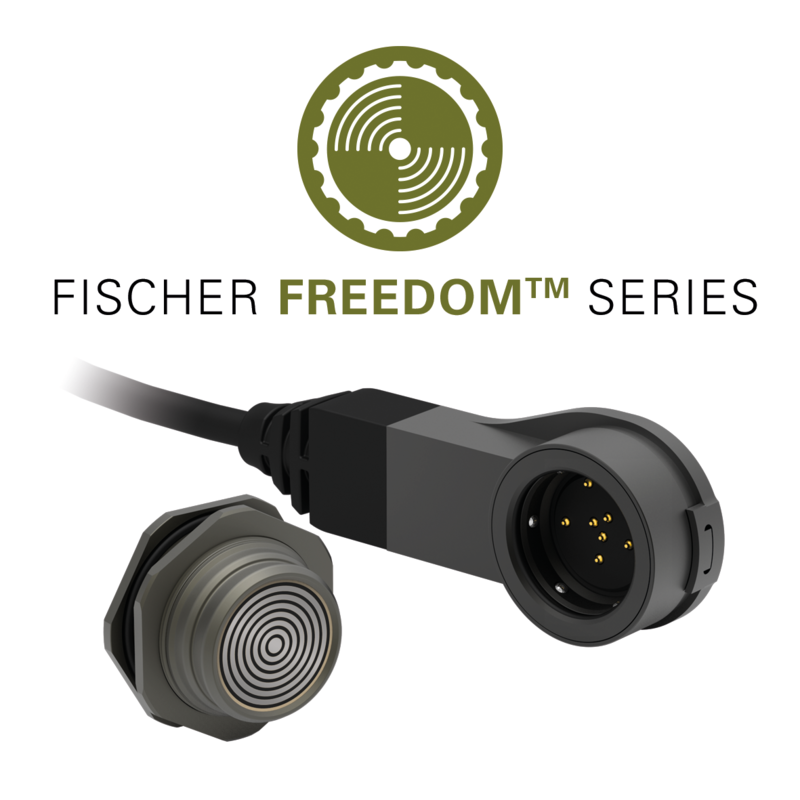 Fischer Connectors’ US center for assembled solutions is a 30,000 square foot facility near Atlanta, GA that is ISO 13485 certified and ITAR registered. It is home to our expert engineering, quality, customer service and supply chain teams. We provide North American and global support through a network of regional sales managers, distributors and independent agents. 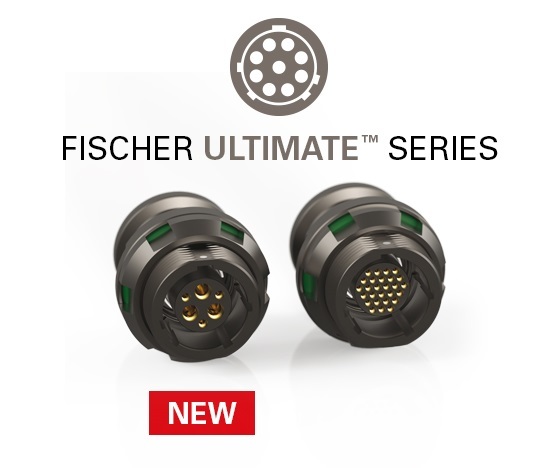 Fischer's manufacturing strategy and capabilities leverage the vertical integration of precision connectors, component parts and engineered cable to offer you the ideal integrated solution. Primary design and manufacturing facilities are located in Saint-Prex, Switzerland. In addition to the North American subsidiary and agent/distributor network, there are seven subsidiaries and many other distributors located worldwide.